This Gothic Revival town hall was built in 1865, and officially opened in 1869 by HRH the Prince of Wales, Earl of Chester (later King Edward VII). No longer the centre of government, it remains a cultural icon for the city and is open to the public for tours, events, weddings and exhibitions. 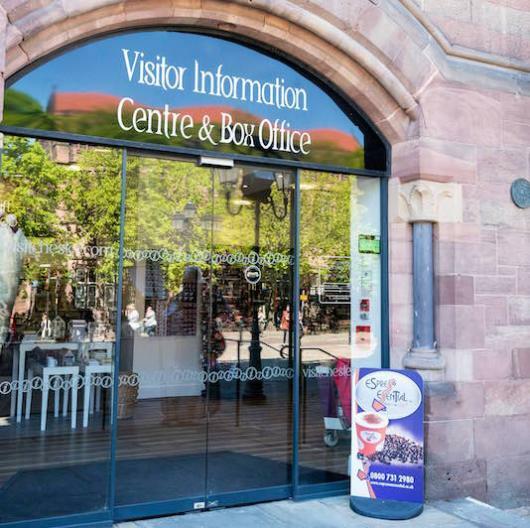 Its Visitor Information Centre welcomes people to Chester and helps them discover this ancient walled city.